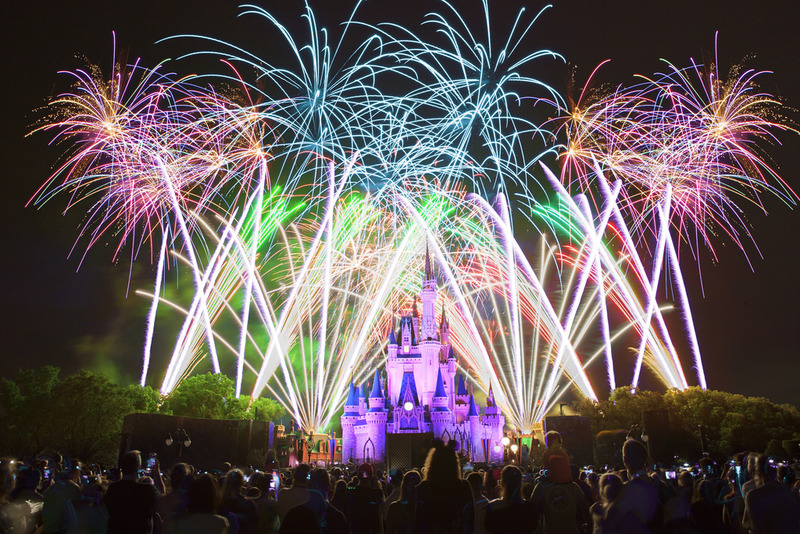 Magic Kingdom casts a spell on everyone who visits. The first of four theme parks at Walt Disney Resort, it whisks you off to enchanted lands and magically takes you back to your childhood. Here, dreams really do come true. The Park has six themed lands, each with entertaining attractions and beloved Disney characters wandering about. The central hub is in front of Cinderella Castle, and each land branches out from there. So if walking the 107-acre park, it’s a good idea to cut through the hub from one land to the next. 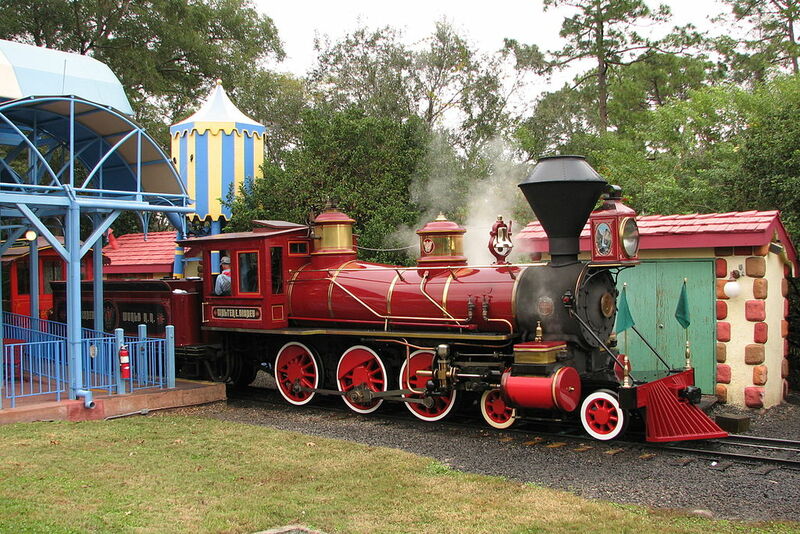 Alternatively, a fun, scenic and relaxing way to traverse the Kingdom is to use the Walt Disney World Railroad. The steam-powered trains circle the perimeter of the park making stops at Main Street, USA; Frontierland, and Fantasyland. Walk down this charming street for a taste of small-town Americana – think hot dogs, candied apples, and Cracker Jacks. Like the other lands, Main Street U.S.A. serves up some good eats from quick stops for snacks to restaurants with tableside service. Along with the eateries and souvenir shops, there is an old-fashioned barbershop where not only can you get haircuts for free, but also sprinkles of pixie dust for the kids. Every afternoon the exciting Festival of Fantasy Parade winds through the streets of Magic Kingdom and ends up here. Its circuitous route makes it easy to see from wherever you are in the park. 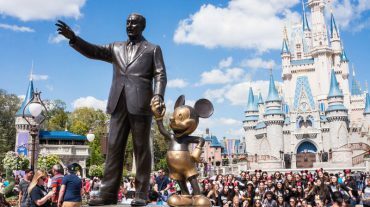 Venture to mysterious, faraway lands such as Africa, Asia, the Middle East, and other exotic places via popular attractions such as Pirates of the Caribbean, the Jungle Cruise, Enchanted Tiki Room, Swiss Family Treehouse, and The Magic Carpets of Aladdin. Welcome to America’s Old Wild West, when cowboys and cattle freely roamed the land. 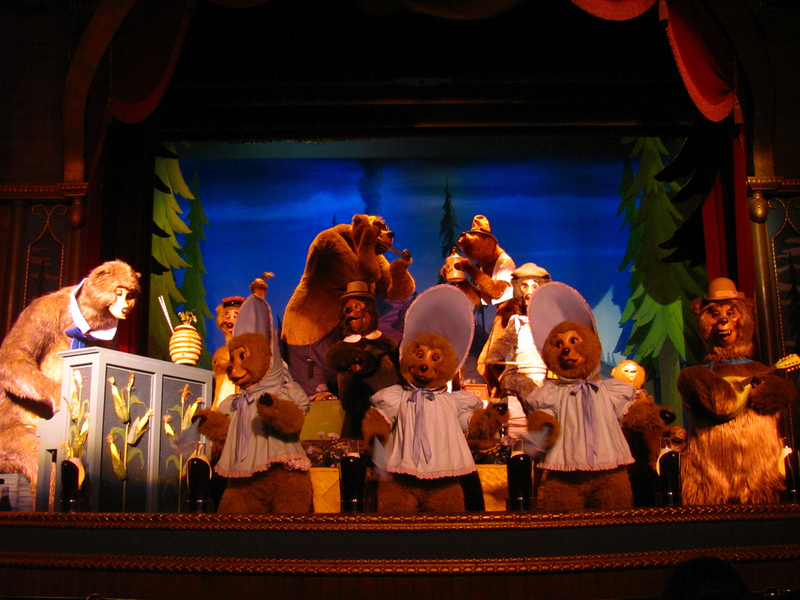 Here’s where you’ll find the age-old family favorites, Country Bear Jamboree and Splash Mountain, and numerous western-themed shops. While Frontier Trading Post sells western and Native American wear, it is most famous as a pin-trading mecca. 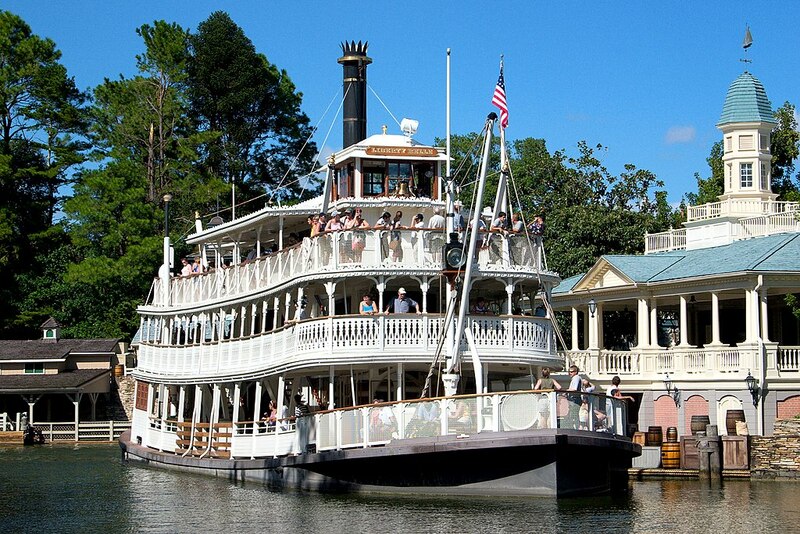 But for its popular and kitschy-fun Haunted Mansion, Liberty Square is a quieter, more pensive part of the park, with its Liberty Bell replica, Hall of Presidents, and paddlewheel riverboat, offering guests a peaceful scenic tour along the Rivers of America. 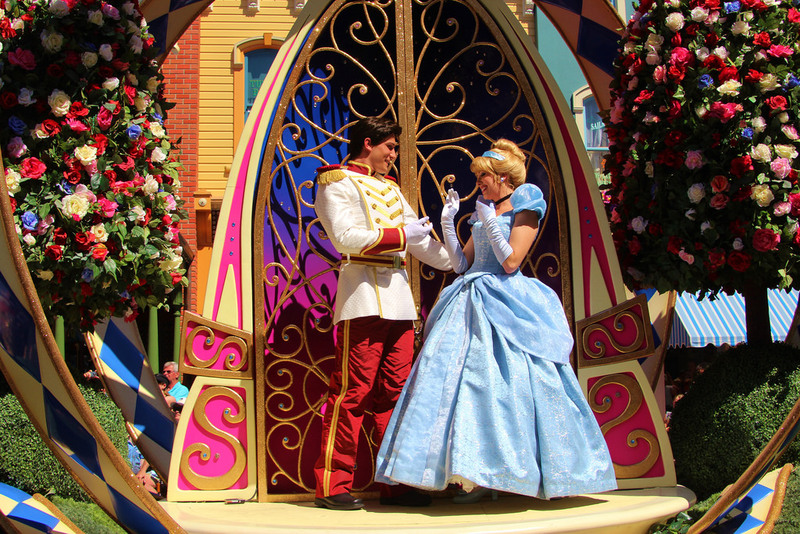 Step right into your favorite fairytale at these classic Disney rides and attractions. The little ones will love the timeless “It’s a small world,” along with Peter Pan's Flight, The Many Adventures of Winnie the Pooh, The Mad Tea Party and the 3D film, Mickey's PhilharMagic. 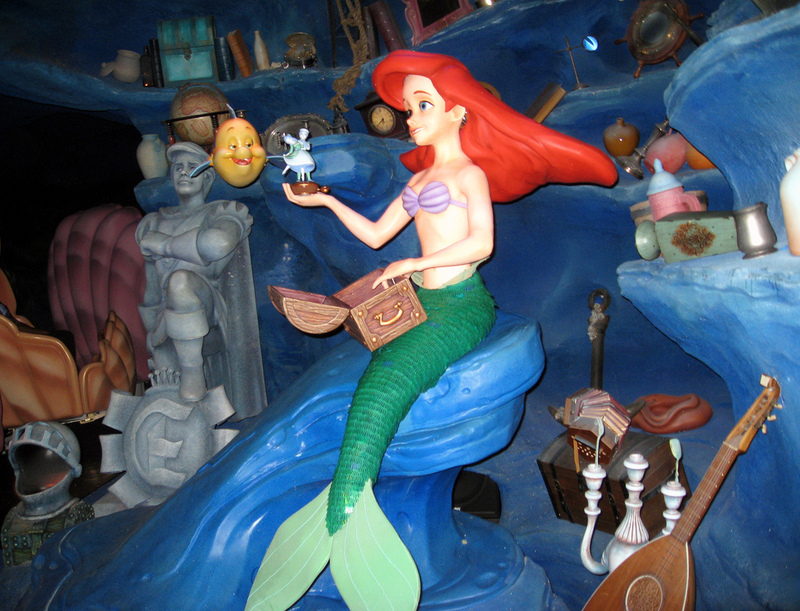 Journey under the sea with The Little Mermaid, visit Beast’s Castle and ride the Seven Dwarfs Mine Train roller coaster. What was the future supposed to like? At Tomorrowland you’ll find out first-hand. Ride the iconic Space Mountain, meet Buzz Lightyear, and celebrate Star Wars. Tour the second floor of Tommorrowland on the Tomorrowland Transit Authority PeopleMover, an eco-friendly tram that was envisioned to be the mass transit system of the future. 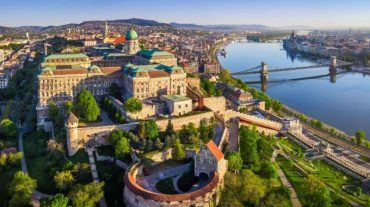 Try to visit in spring, fall, or winter to avoid heat, crowds and long waits in line. 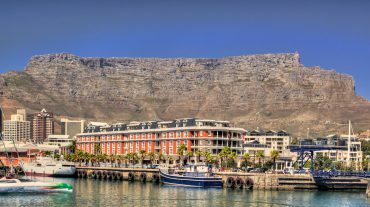 If you do go in summer – or during public holidays - be sure to take advantage of the complimentary Fast Pass service to minimize wait time for the more popular rides.